Two Miele upright vacuums have been rated in the top five by a leading consumer magazine. 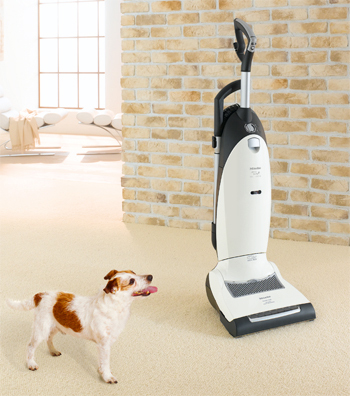 Unlike any of the top 30 vacuums, Miele’s noise level rated ‘very good’ versus the competition. Miele’s carpet cleaning ability was rated excellent and the ability to keep exhaust dirt particulate inside the machine is unmatched.